T&M Flags designs and produces high quality flags for clubs, schools, stores or anyone who wants to signal their distinctive individuality. T&M Flags is centrally located to the Great Lakes in Vermilion, Ohio. 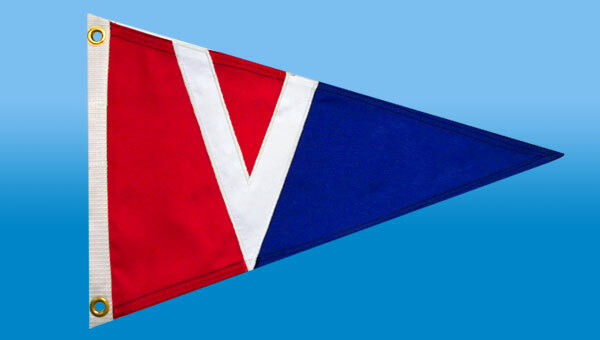 Our company specializes in the manufacture of yacht club burgees and custom flags for the Great Lakes Community. Our prices are lower or equal to our competitors, many of whom outsource to Mexico or China. Our materials and assembly are 100% Made in America. 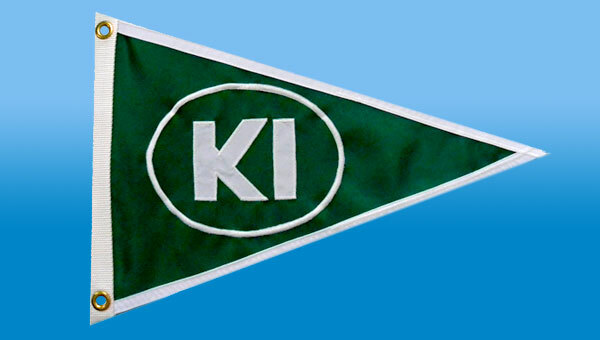 Let us custom design a flag for your club, school or personal needs. Call T&M Flags at (440) 967-0274 and we can discuss your next order. 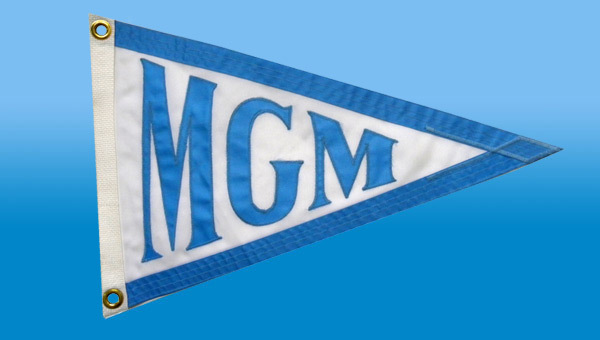 T&M Flags are made with high quality Dupont Solarmax Nylon and sewn applique style to withstand the rigors of a harsh marine environment. Our construction consists of materials that are UV protected and mildew resistant. We begin with a 400 Denier UV protected Nylon base then utilizes a 400 denier urethane backed nylon for our applique work. These materials provide superior water repellency and are rot and mildew resistant. 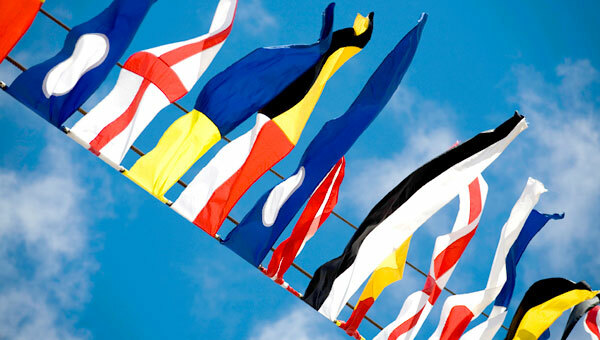 All burgees and flags are assembled with UV protected polyester thread and finished with 100% brass grommets on a polypropylene header which is heat sealed for a stronger bond. Our carefully selected materials provide the strength and protection needed to stand up against the elements of mother nature.